1. 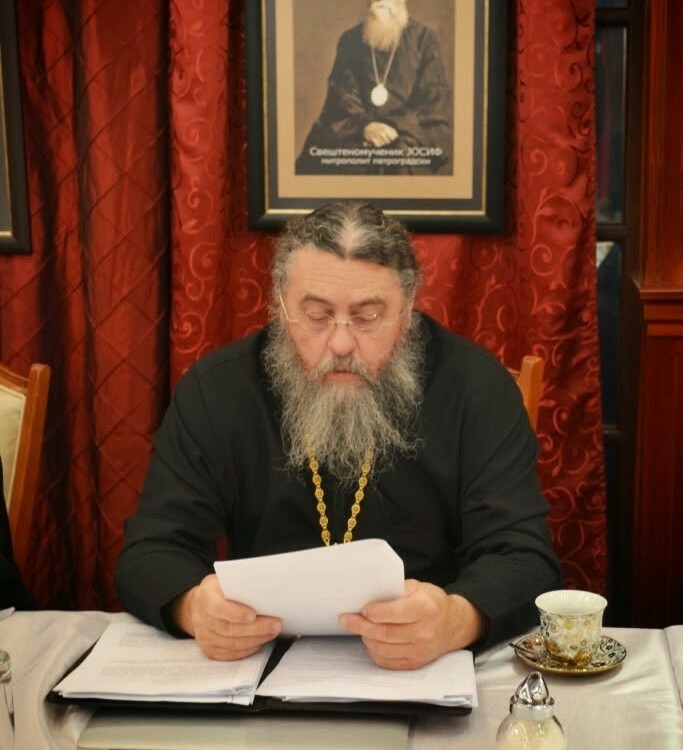 A joint text, titled The True Orthodox Church in Opposition to the Heresy of Ecumenism Dogmatic and Canonical Issues was finalized; the work on ecclesiology is thus finished. This text will need to be approved by the respective Synods. 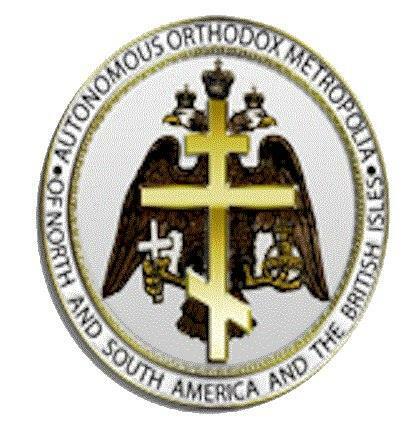 This alphabet “orthodoxy” (GOC-K) smorgasbord of schismatics and ambitious power-mongers, requires that the SIR no longer recognize mainstream Orthodoxy as Orthodox. 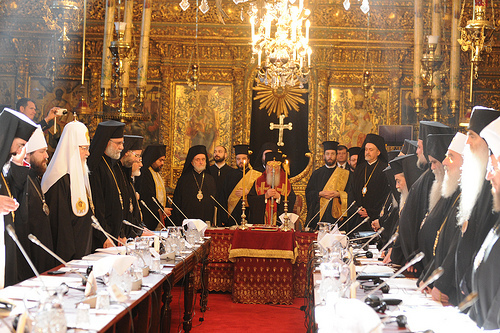 But the hypocritical GOC-K schism, has put itself in a bind and contradiction. 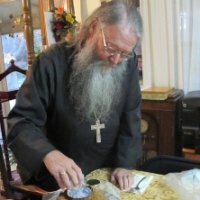 If mainstream Orthodoxy is not the Church, than why do they commune them?